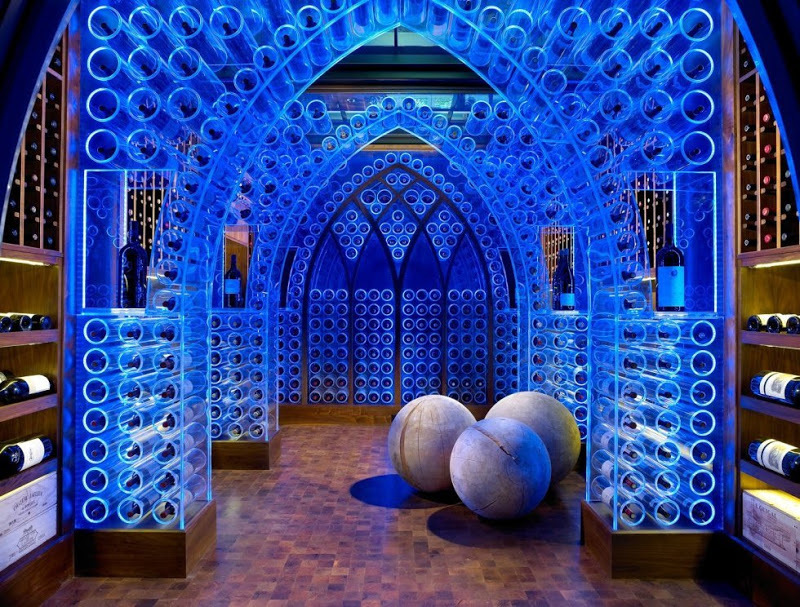 Tonight there will be thousands of wine bottles opened, and champagne glasses tipped in celebration of the new year. 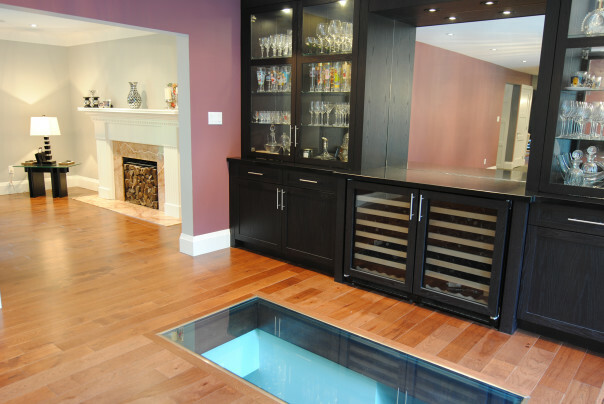 When tomorrow roles around, many of us will need to make a trip to the liquor store to restock the small wine rack sitting on the counter. 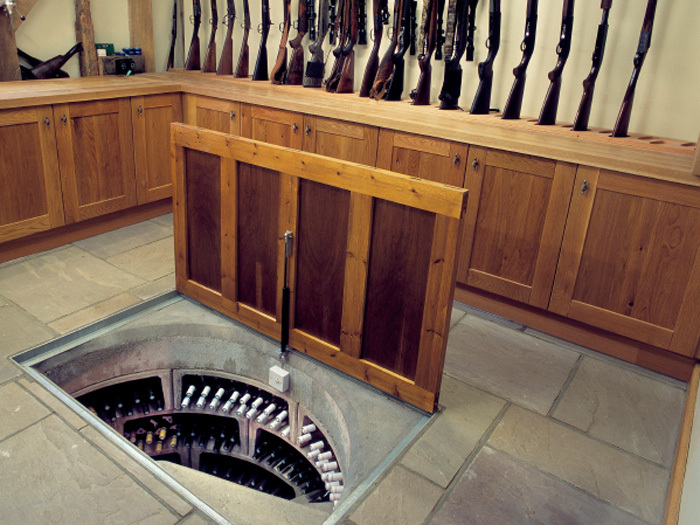 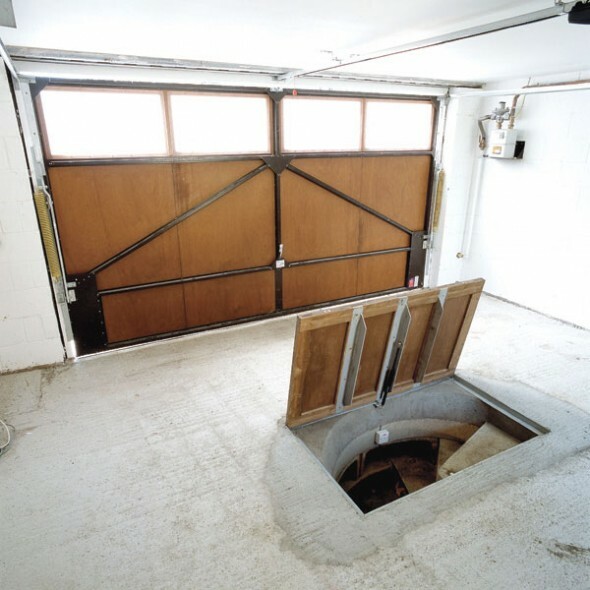 Have guns… well, then you probably also have room for a wine cellar. 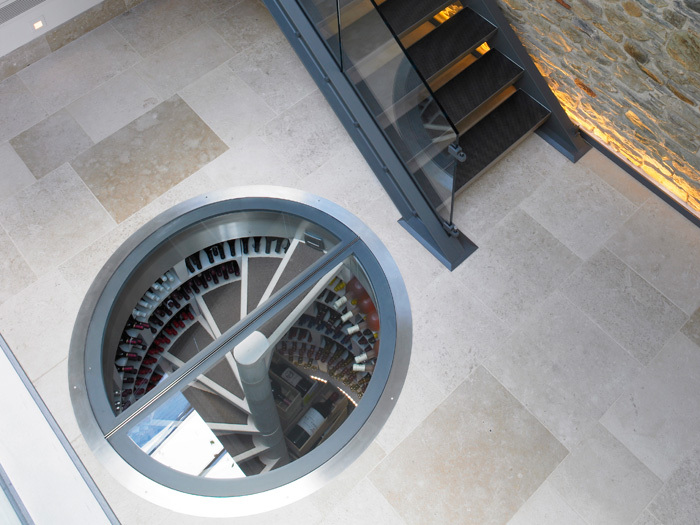 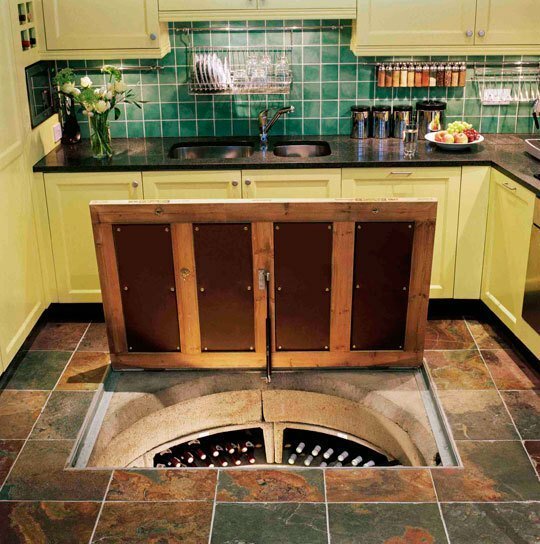 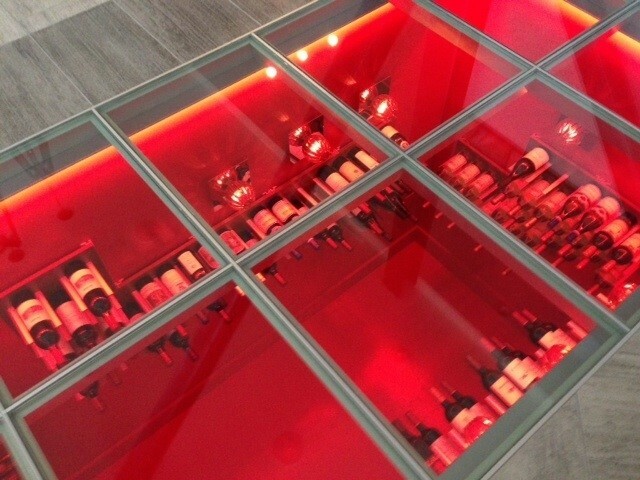 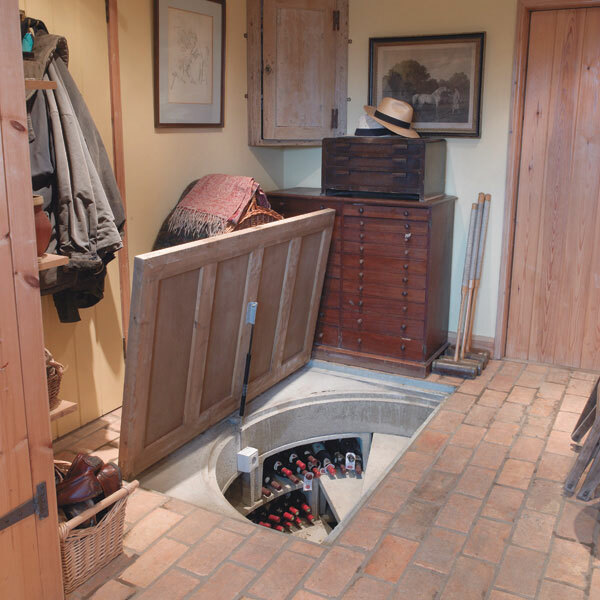 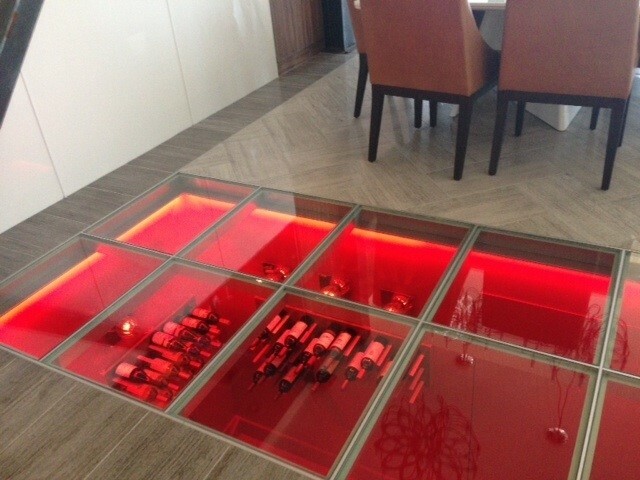 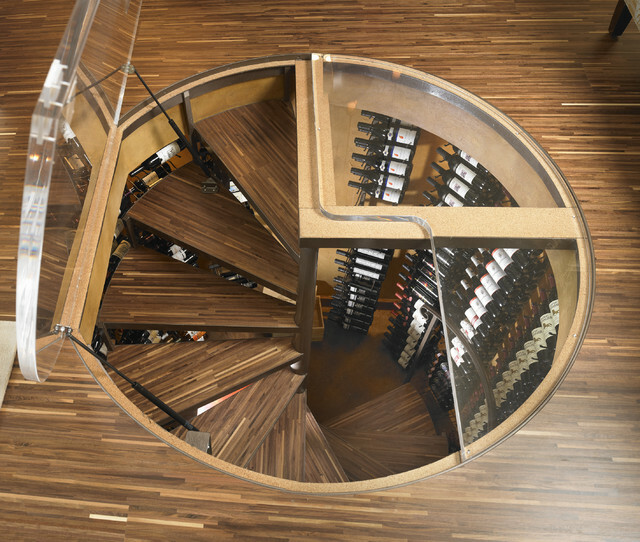 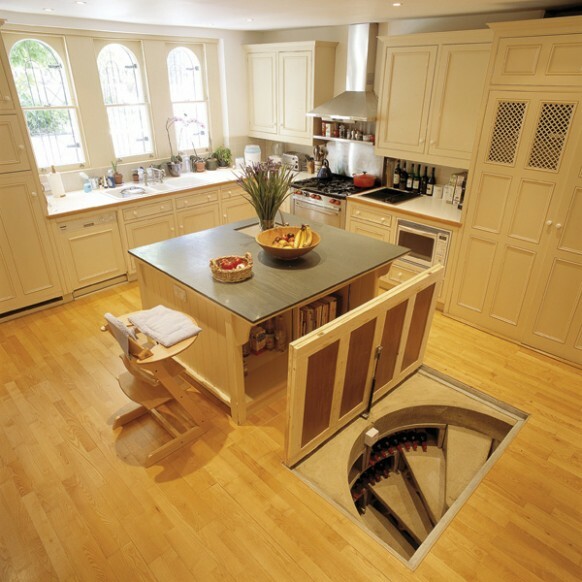 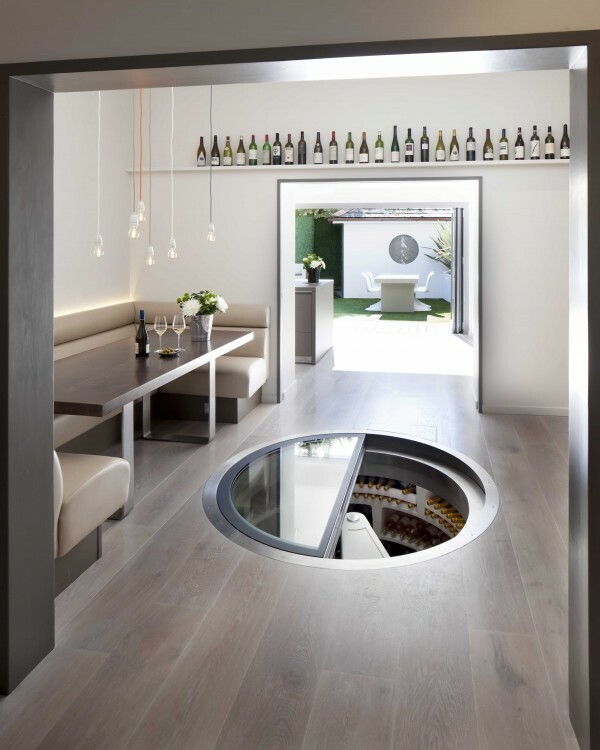 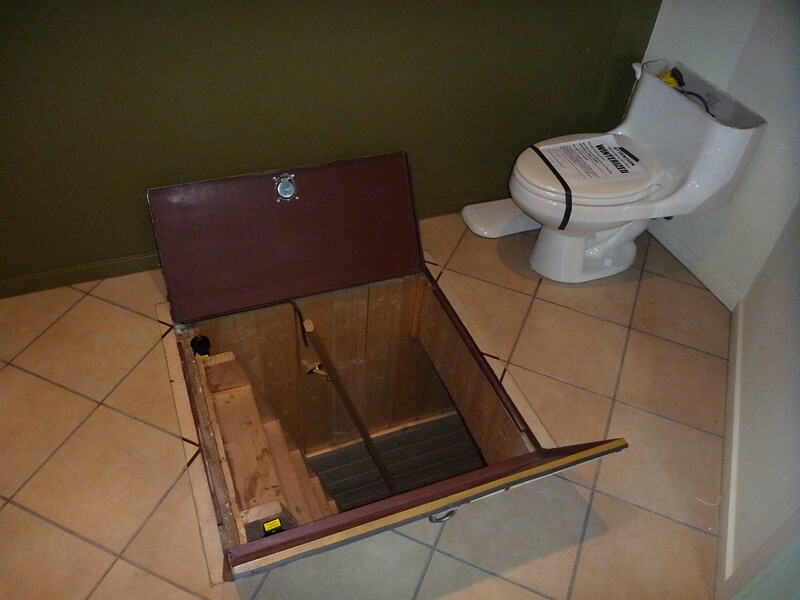 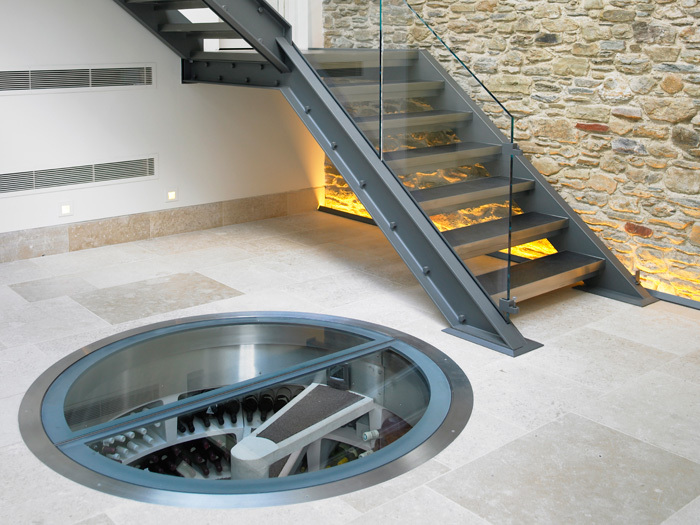 In fact, a compact wine cellar does not need to be fancy. 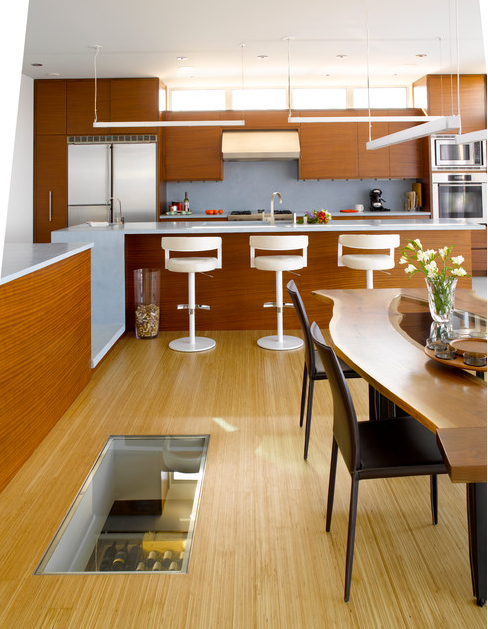 You may think that you REALLY don’t have the room… such as if you live in a penthouse or condo. 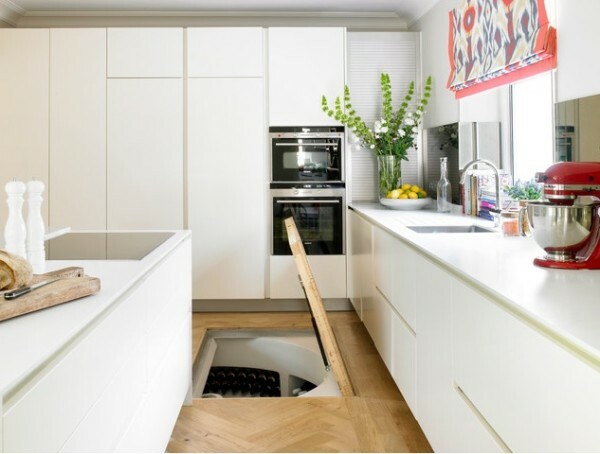 But, this one comes from a penthouse. 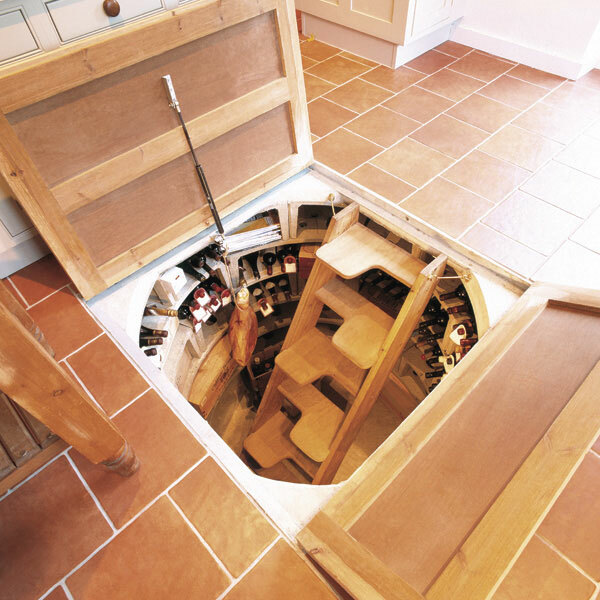 And this one raises from the floor. 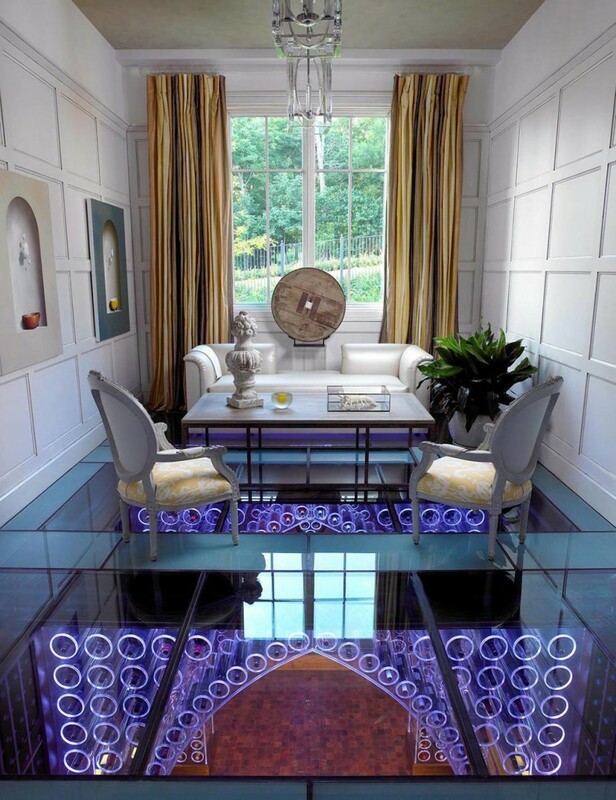 So, no more excuses… make it happen for 2015!